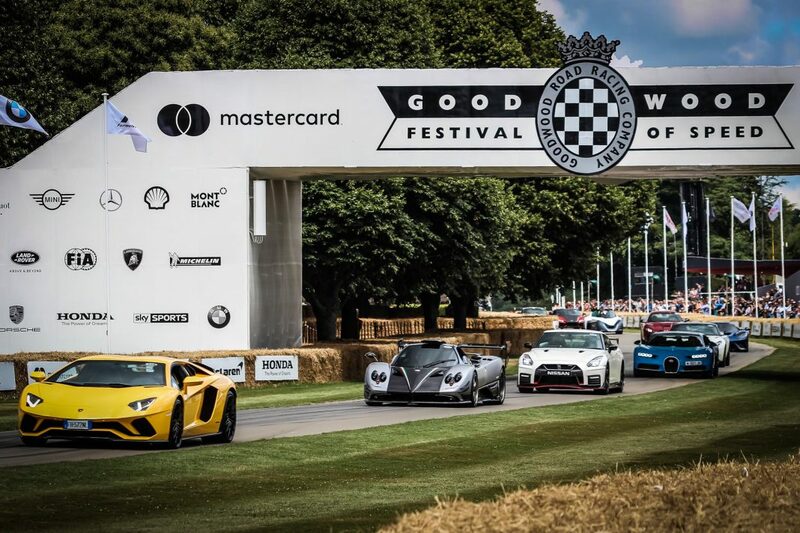 Prestige are thrilled to announce we will be at this year's Goodwood Festival of Speed. This year is even more special as it is the 25th anniversary of the show! To mark the Silver Jubilee, the Duke of Richmond will be choosing his 25 favourite moments from the first 25 events, going all the way back to 1993. With racing events and a host of motorsport nostalgia it is sure to be an automotive event to remember. Coming? Be sure to stop by our tent and say hi!